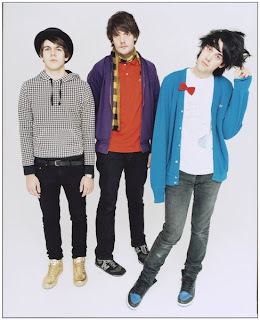 UK "acid-rave sci-fi punk-funk" darlings the Klaxons are currently blowing my mind with this cover of Blackstreet & Dr. Dre's, No Diggity. Do yourself a favor and bump this in your jeep... I Love the 90's!! !